Back in 2005, Dr David Digges began volunteering for two weeks every year, providing emergency dental care to people in mountainous parts of Timor-Leste where there are no qualified dentists outside the capital. 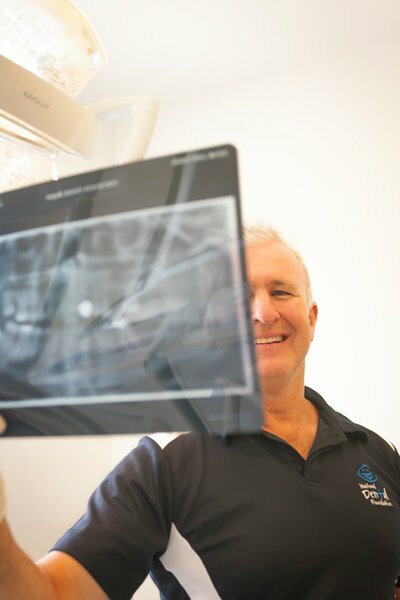 The owner of Sydney’s Bellevue Hill Dental remembers flying home from his first visit to Timor, asking himself what dental services were available to those in need in Australia. When he started talking to his staff and people working at organisations who deal with the homeless, or victims of domestic abuse, he soon realised many people could not access dental care. Dr Digges started opening his surgery for a day or two each year to provide free care. Before long, he was contacted by Melbourne philanthropist and dental industry leader, Mervin Saultry, who joined forces with Dr Digges to form the National Dental Foundation (NDF). It now includes 200 dentists across Australia who volunteer their time. For 2015-16, the NDF organised 260 Dental Rescue Days across Australia that provided over $600,000 worth of treatment. 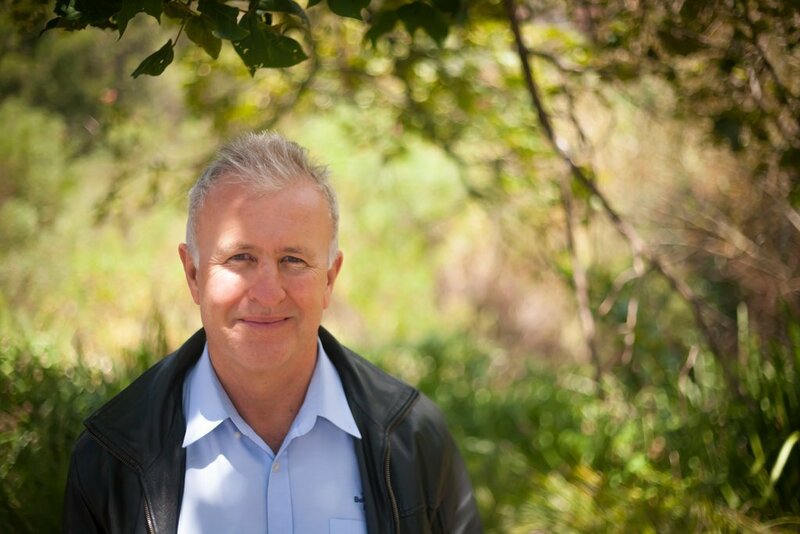 The NSW peak volunteering body, The Centre for Volunteering, recognised the widespread positive impact of the NDF by crowning Dr David Digges 2016 NSW Volunteer of the Year. The NDF brings together dentists, their practices and their staff with the most needy people in society. An involved practice usually spends one or two days a year offering free treatment for worthwhile cases. A recent innovation sees a dental practice adopting a patient in order to complete a dental plan. This has been trialled in NSW and VIC with very positive results. The patient must fit a profile that shows they are willing and able to look after their teeth once treatment is complete. This concept fits in with the NDF philosophy of not disrupting practices too much yet provides comprehensive dental care that can’t be achieved during a single free day per year. The NDF was rolled out in Perth, Adelaide, Melbourne and Brisbane. Board members were appointed for each state. With Dr Digges on hand to give advice, the team started setting up Dental Rescue Days. In 2012, the NDF approached the Federal Government for funding. Though a frugal organisation, the NDF needed money for state coordinators and day-to-day expenses. The Federal Government agreed to three years’ funding while NDF’s co-founder, Mervin Saultry, doubled his efforts to raise funds. That corporate sponsorship took place two years ago and saved the NDF from disaster. Pacific Smiles is funding the coordinators around Australia while a number of its practices have volunteered to take part in Dental Rescue Days. As the NDF continues to extend its reach, more and more practices are volunteering to take part. Interestingly, the majority of the support is coming from practices in well-off areas with a higher socio-economic status. The NDF is an extremely cost-conscious organisation and run on a shoestring budget. In order to eliminate crippling infrastructure costs, they don’t even have offices. Instead, their coordinators are housed in office space within the Australian Dental Foundation (ADF). Right now, the NDF is looking at combining resources with the ADF as a way of future-proofing the organisation. While it’s easy to become overwhelmed by all the organising, coordinating and constant struggles to raise funds, Dr Digges is thrilled when he experiences, first-hand, the positive impact volunteer dentistry can have on a person’s life. Recently he treated a woman who was a victim of domestic violence. Interlaced with that was drug addiction problems and an AVO. She had also voluntarily given up her child while she tried to sort herself out. “It was obvious to me that she was a decent person who realised her life had gone off the rails,” says Dr Digges. “She had placed herself in drug rehab where they recognised her serious dental problems and referred her to me through the NDF. She was only about 30 years of age but a number of her teeth were just black stumps. As she got better and became healthier, her teeth were a source of great embarrassment and misery. “She needed eight crowns. When I fitted the temporaries, the improvement was dramatic and there were plenty of tears. Then, when she came back for the actual crowns, we could all see a positive change. Her hair was done, she was wearing make-up, she had a new pair of jeans—this was a person suddenly taking a bit of pride in her appearance. After the crowns were fitted, my nurse commented on how nice she looked and the patient smiled freely, probably for the first time in years. At the same time, there were tears of joy running down her face. “This woman had been transformed. Her confidence was returning, her self-esteem was on the rise and as she was very nearly recovered, there was a real possibility of getting her child back.